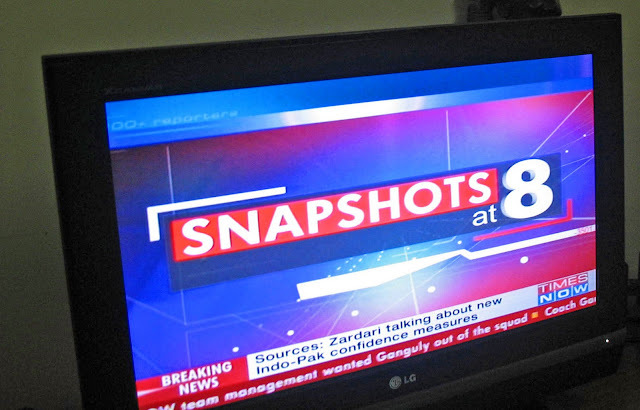 These are images of the various television NEWS channels in India, English and Hindi. Bloggers are very fond of critiquing news channels and these images are just right for them. 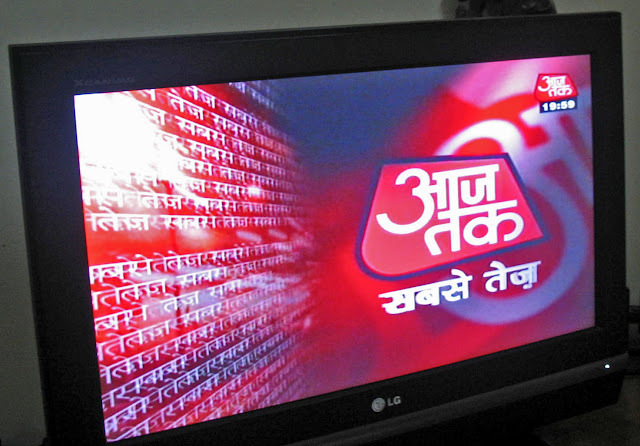 Aaj Tak, a Hindi channel, comes in for a lot of flak because of its sensational news reporting. 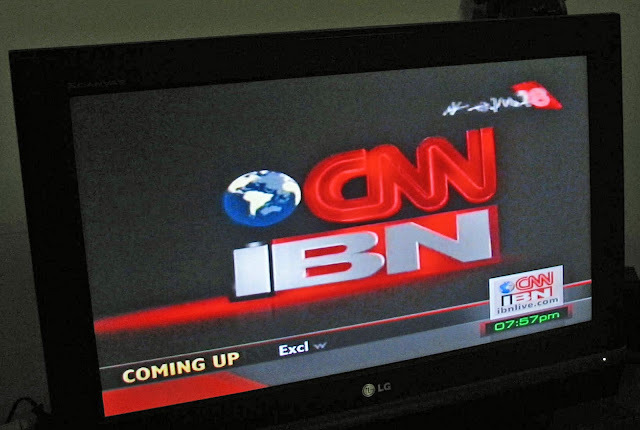 In my view CNN IBN is a fairly good English news channel, more balanced than the others. HeadLines today belongs to the India Today group, like Aaj Tak. Its in English and also tends towards sensational reporting although I find it better than Aaj Tak. There is a lot of entertainment related news here. 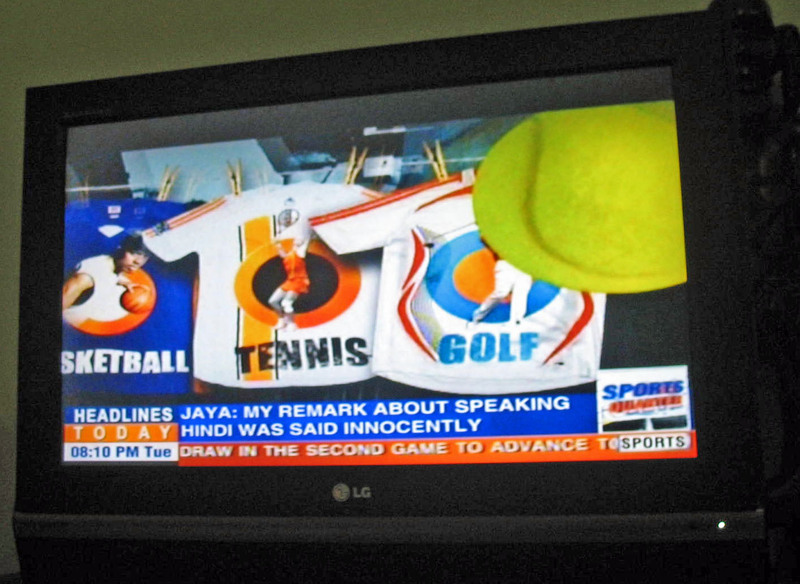 This image is a grab from the Sports News. 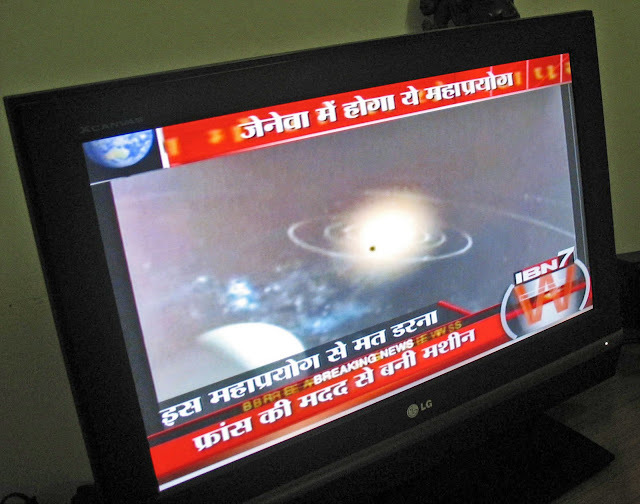 I do not watch IBN, a Hindi channel so cannot say much here. Times Now is known for its sensational reporting and its habit of making mountains out of molehills. Political gossip is its forte. However they do a fair amount of good reportage, evident in their latest attempts to uncover corruption scams in India.